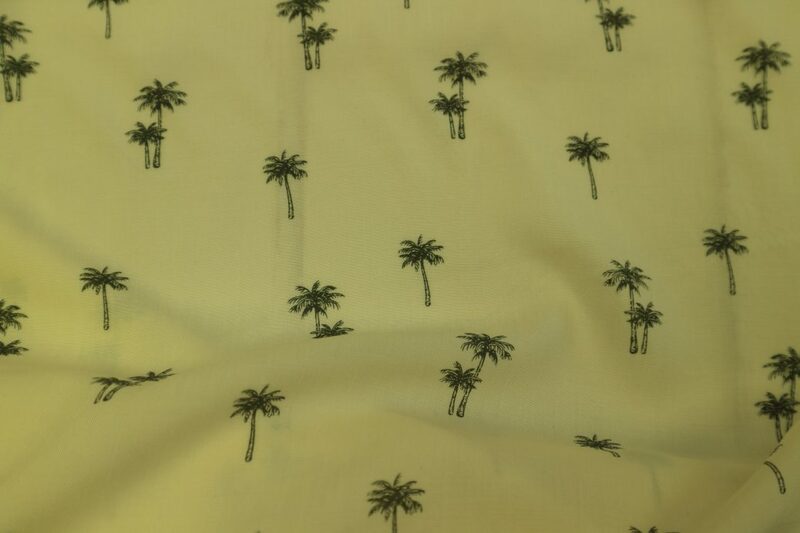 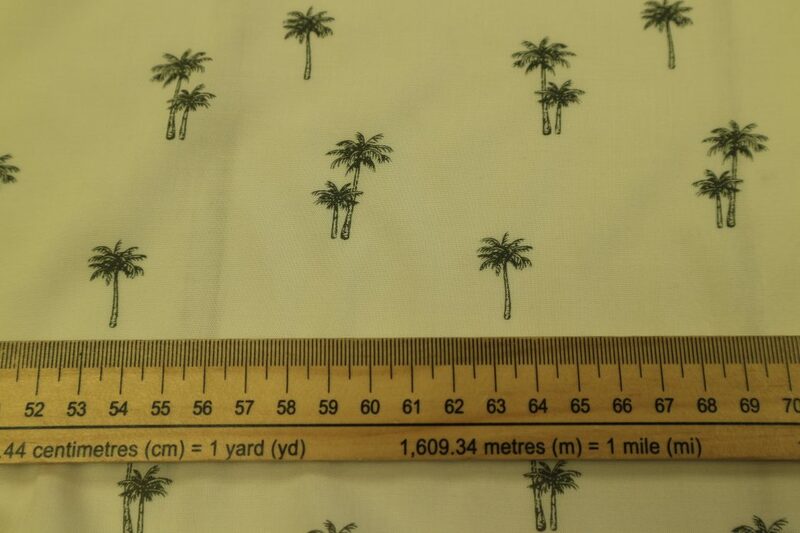 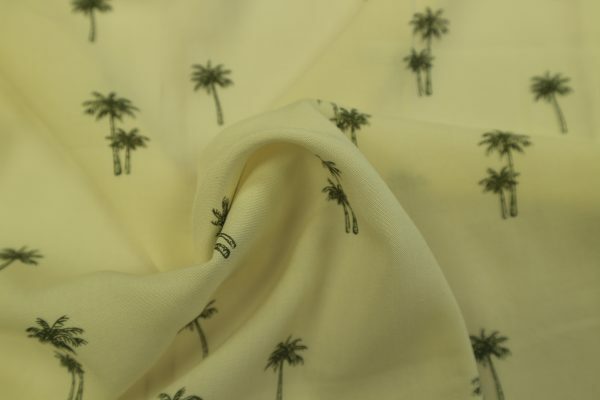 This gorgeous ivory viscose featuring small palm trees would make a stunning dress or blouse. 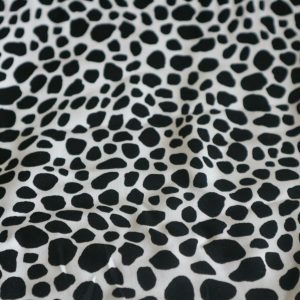 We think it would be perfect for the Seren or Kew dress. 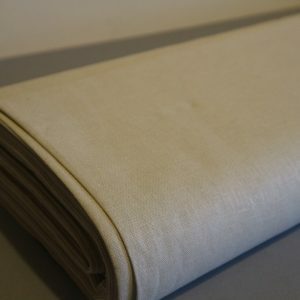 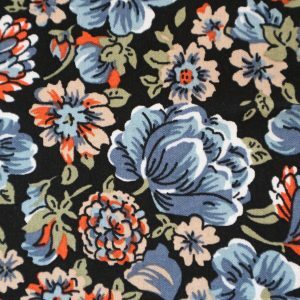 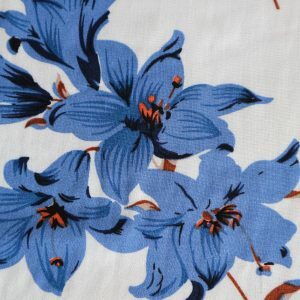 It is slightly sheer so you may wish to line a garment made from this fabric.